Sydney, 28 August 2013 – Boom Video, Australia and New Zealand’s first YouTube partner network, today announced a ground-breaking partnership with the Australasian Mechanical Copyright Owners’ Society Limited (AMCOS). The partnership means that Boom Network’s content creators can now legally access a huge catalogue of songs represented by AMCOS’ members, which includes major international music publishers and local publishers, for use as cover versions. Under the terms of the agreement, channels appearing on the Boom network channels are licensed to create new recordings of songs published by AMCOS members, with the money generated shared back with songwriters, composers and music publishers. The deal is similar to existing deals between YouTube partner networks in the United States and individual record labels. However it’s believed to be the first ‘blanket-style’ licensing arrangement to include the publishing synchronisation right for multiple copyright holders within a territory. Boom Video arrangements with YouTube and AMCOS mean that YouTube musicians that are part of the Boom Network can now claim a share of advertising revenue from cover versions appearing on their channel. Some of Australia and New Zealand’s most popular channels such as Jayesslee, Jordan Jansen and Matt Hullholland (NZ) have amassed tens of millions of views for their YouTube videos featuring cover versions. Jamie Crick, Client Services Director of Boom Video, said: “This is a huge coup for our channel partners and a big step for the music industry in engaging with YouTube. In the past, Australian artists have been using their YouTube channel mainly as a marketing tool, because they have been unable to generate revenue from their cover version videos. For the first time, some of Australia’s most talented and popular online artists can now make money from covering songs by any artists from Justin Bieber to the Beach Boys – which will only encourage them to create and upload more videos. Frank Rodi, Online & Mobile Licensing Manager for APRA|AMCOS said: “This landmark deal ensures songwriters, composers and music publishers are properly recompensed for the use of their musical works, while giving Boom Video artists – many of whom are generating hundreds of thousands of views each day – easy access to a vast repertoire of songs. It has also been a pleasure working with a company operating in this space that understands and respects copyright. 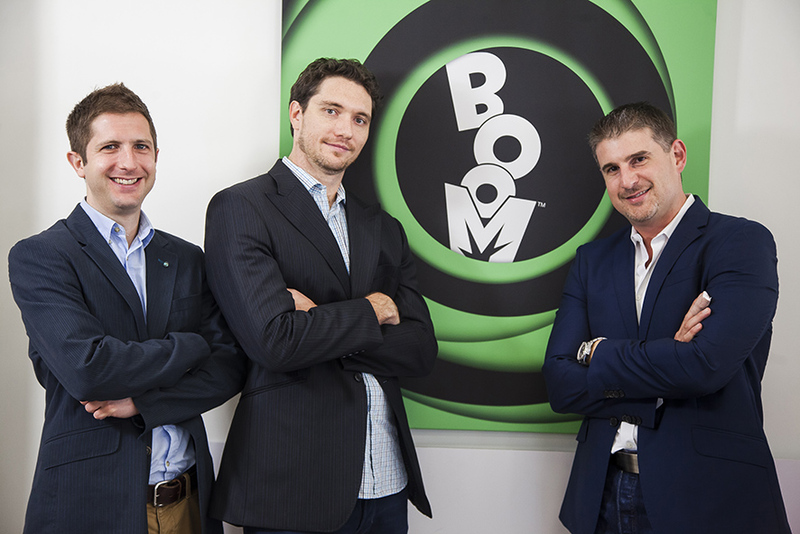 Boom Video is Australia and New Zealand’s first YouTube partner network, multi-channel network and talent agency for creators and brands. Formed in 2010, Boom was born from the evolving way that consumers are engaging with video content and the need for experts who could bridge the divide between advertisers and content creators. Boom Video’s network reaches millions of users across a range of online properties, and incorporates Australia and NZ’s first and biggest YouTube influencer network with over 400 channels. APRA|AMCOS work to ensure that composers, songwriters and publishers are rewarded whenever, and wherever, their musical works are played, performed or reproduced and we help Australian & New Zealand music consumers get access to the world’s musical repertoire. Australasian Mechanical Copyright Owners Society Limited (AMCOS) collects and distributes mechanical royalties for the reproduction of its 10,900+ members’ musical works for many different purposes. These include the manufacture of CDs, music videos and DVDs, digital downloads and the sale of mobile phone ringtones, the use of production music and the making of radio and television programmes. Since 1997, APRA has managed the day-to-day operations of the AMCOS business. Sydney, Thursday, 22 August, 2013: Boutique communications agency, Launch Group, today announced a number of recent client wins following the company’s brand re-fresh. 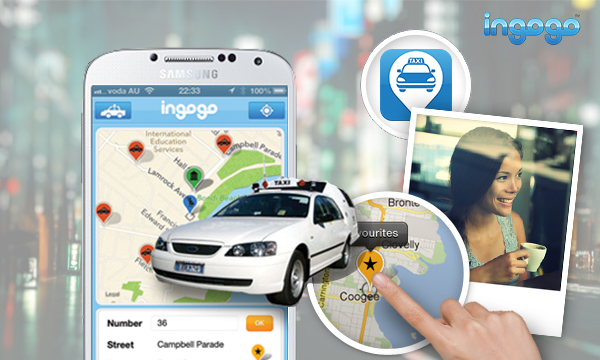 Launch Group are now managing communications for ASX listed property information group Onthehouse Holdings, innovative taxi services start-up ingogo, asset management consultancy and software as a service provider Assetic as well as Macleay College, a premier independent institute with a focus on practical education for journalism, advertising and business courses. The agency will also represent the parent company for marketing influence agency Social Soup and research house Pollinate. Launch Group is a full service communications agency that specialises in the converging worlds of media, marketing, technology and entertainment. Launch offers publicity and management, corporate communications as well as marketing and digital communications. Other Launch Group clients include pioneering sales house Multi Channel network, ideas festival TEDxSydney, independent media agency Razor, social innovator the Ted Noffs Foundation, flexible workplace provider Regus, leading start-up accelerator program ANZ Innovyz START, Australia’s first YouTube network provider, Boom TV, Adults Surviving Child Abuse (ASCA) and Blue Knot Day. Tuesday, 13 August, 2013:� Independent media agency, Razor, today announced the appointment of Ilona Evans to the newly created role, head of digital, effective 14 August. Responsible for digital operations, Ilona will focus on growing Razor Media’s portfolio by increasing its digital capabilities. As head of digital, Ilona will look to expand the agency’s digital offering through sophisticated and engaging solutions as well as build a core digital team, starting with the promotion of Razor Media’s Jordan Pini to Digital Executive. Ilona joins Razor Media from TMS Australia (previously known as The Media Store), where she led all digital media activity for Lexus Australia and was responsible for digital sponsorship and promotional activity for Toyota Australia. 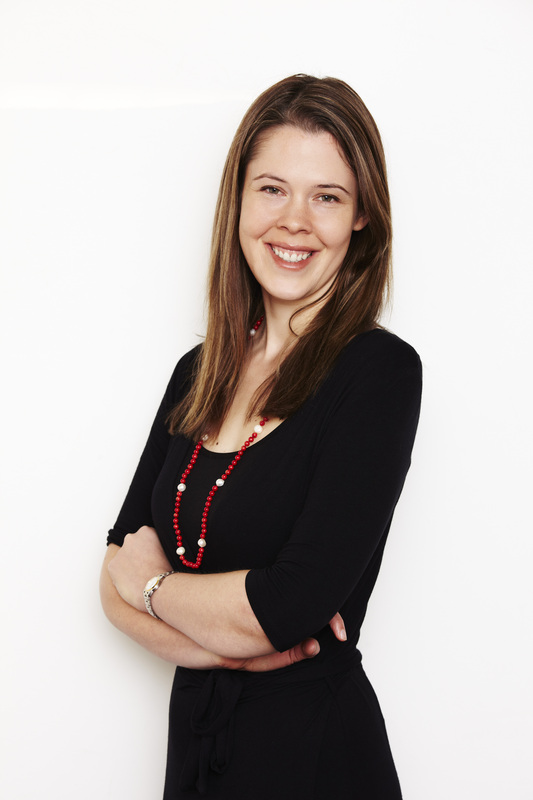 Prior to her work at TMS, Ilona held client-side digital marketing roles at Westfield (Australia and UK), which included establishing the UK digital team. She has also held a marketing role at South West Trains in the UK. Her appointment comes as the media agency continues to restructure itself to better service its growing client portfolio, and shift its offering into behaviour and community planning from traditional channel-centric planning. Business Director Damien Terakes has been promoted to General Manager to ensure this new model is correctly structured from a client perspective. Damien has been with Razor Media since its inception and has relished helping the company grow from a staff of four to more than 30 in a decade. He has worked with foundation client SBS for almost ten years, transforming the way the broadcaster goes to market.� His new responsibilities will ensure the agency’s brands are provided with innovative solutions that meet Razor Media’s new philosophy. Razor Media Executive Director Martin Patton said that Ilona and Damien’s appointments are key moves towards the agency’s new direction. “Our new agency model aims to strengthen our unique offering and provide brands with solutions that engage and connect directly with consumers. This ramped up focus, and a strong innovative digital component, are critical to this new way of thinking,” he said. “Ilona brings deep digital experience that will helps us transform the way we approach client briefs, particularly as the company moves into the activations business. To support the agency’s growth, Razor Group will also expand their media team with another two hires that are currently being resourced. Razor Group also recently announced the rebrand of their creative agency, Joy (previously US) as well as the launch of a new branded content division. Monday, 5 August, 2013� – Hosting and cloud services provider UberGlobal today announced the acquisition of MYOB’s domain and hosting business. UberGlobal Chairman� Mark McConnell said incorporating the SmartyHost and Ilisys businesses was a key step in the company’s evolution, adding further scale and market share to their fast growing operations. Once integrated into the UberGlobal platform, SmartyHost and Ilisys hosting and reseller customers will have access to a range of new services, enterprise grade equipment, plus a simplified and enhanced user experience. The MYOB Websites Division will retain the MYOB Atlas website builder. UberGlobal is one of Australia’s fastest-growing hosting and cloud services provider to individuals, SMBs and some of Australia’s largest companies and federal agencies. UberGlobal, which� regularly features in the BRW Fast 100 List,� is� powered by innovation and cutting edge technology that provides enduring and bespoke solutions to help keep clients ahead. 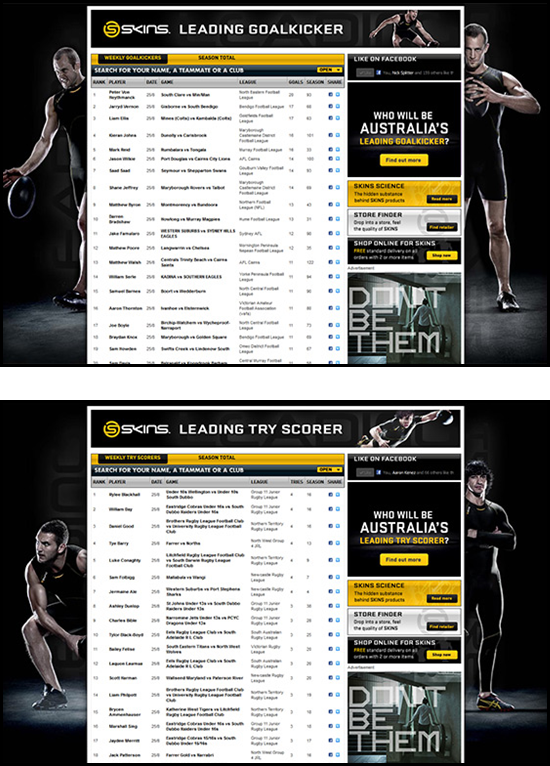 UberGlobal� has the third largest market share in the Australian hosting industry. Established in 1991, MYOB is Australia’s largest provider of business management solutions. Over 1.2 million businesses in Australia and New Zealand use one of its products and services to make their business life easier. MYOB focuses solely on this market, simplifying accounting, payroll, tax, CRM, website creation, inventory and more for businesses of all ages, shapes and sizes. Today its solutions extend online, leveraging the benefits of cloud computing for its clients. To take this even further, MYOB recently increased its annual R&D spend to over AU$30 million and acquired renowned accounting solutions provider BankLink. UberGlobal cautions investors that any forward-looking statements or projections made by UberGlobal, including those made in this announcement, are subject to risks and uncertainties that may cause actual results to differ materially from those projected. Any forward-looking statements in this release are based on limited information currently available to UberGlobal, which is subject to change, and Uber will not necessarily update the information. 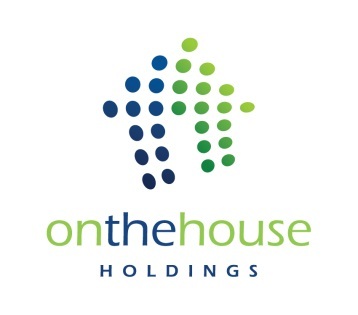 Sydney, 1 August 2013: With Prime Minister Kevin Rudd’s announcement of the election looming, Onthehouse is today releasing research regarding the effects of federal elections on Australia’s property market. Since 1978 there have been 11 Federal Elections. In seven of those elections, data shows that the rate of housing price growth slowed for the three months leading up to the election. Based on this past experience, it would appear there is a higher likelihood that housing prices will have a lower growth rate over the three-month period leading into the election. The data also shows that when growth does slowdown prior to an election, it is followed by a rise in growth rates after the election. However, in years where growth rates did not slow prior to an election then there has been a tendency for the growth rate to slow following the election. · � The Prime Minister who saw the largest annual rise in house values over their term of office was Gough Whitlam (1972 – 1975).